This weekend’s election in France suggests that the French electorate may have a firmer grasp on sanity than those in the UK & US. A recent article in Automotive News, however, suggests that they have a firm grasp of marketing fundamentals as well. Like a latter-day Alexis de Toqueville, it might have taken the French to reveal something about America that we Yanks didn’t know ourselves: how to sell pickup trucks. The automaker is focusing its marketing and distribution efforts for the Titan on just four U.S. cities — Dallas, Houston, Phoenix and Salt Lake City. You could argue with kicking off in the Mecca and Medina of pickup trucks, Dallas and Houston; it might have made sense to build up to these key markets rather than to start in them. However, give the French some credit for taking on the most notoriously loyal vehicle segment in a strategically sound manner. 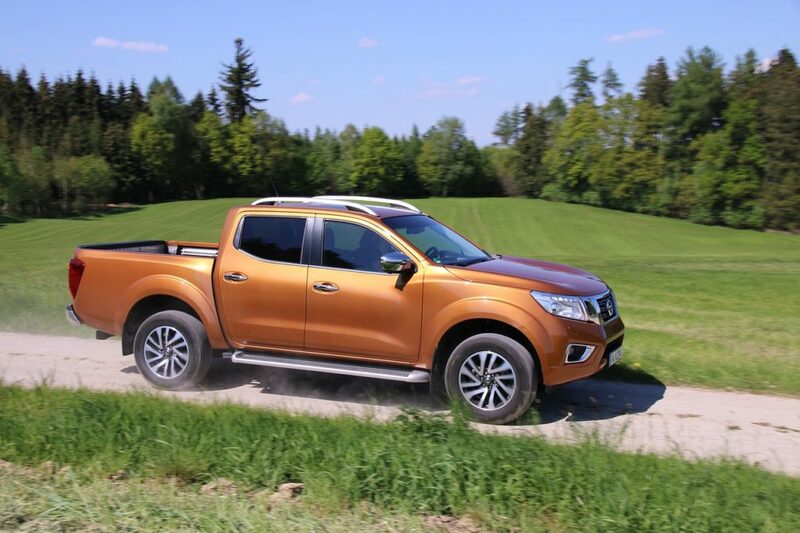 This entry was posted in Strategic Process, Uncategorized and tagged election, france, nissan, pickup truck, renault on May 8, 2017 by Ben. How much do you need to know, really? Companies have a lot of data, as I’ve discussed before. The New York Times reported on Sunday that my alma mater, Acxiom, keeps 1,500 or more data elements on just about every person in the United States. However, every time I think about all these data, I wonder if any of these companies–Acxiom, Google or Target, has any advantage over a middle-aged Nissan dealer in Livingston, New Jersey. This entry was posted in Data and tagged 300zx, acxiom, analytics, car and driver, data, google, kirshenbaum bond senecal, livingston, marketing, MPG, new york times, nissan, sentra, short code, sms, target on June 19, 2012 by Ben.